Newspapers and magazines have a new readership measurement standard surveying 35,000 people, including 5,000 whose digital reading habits are monitored by computer software. The Published Audience Measurement Company, or Pamco for short, has replaced the National Readership Survey, which ran for more than 60 years. 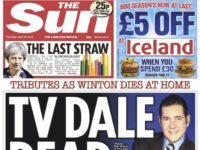 Pamco’s first full figures have been released today, showing 41.3m people read newsbrands every week in the UK and that, of these, The Sun is the most read with a monthly reach of 33.3m readers. Whereas the NRS was a print-focused survey with digital figures taken in addition, Pamco says it is able to offer a breakdown by platform across print, phone (mobile), tablet and desktop. It also provides a figure for each newsbrand showing its “total brand reach”, providing a single, de-duplicated view across all platforms to publishers and advertisers, it claims. It has taken three years to collect data and establish the survey, but Pamco chief executive Simon Redican says transparency over where the figures come from is of the utmost importance. Pamco is funded by UK national publishers represented by the News Media Association and the Professional Publishers Association, together with the Institute of Practitioners in Advertising. Pamco sees its figures as being more robust than those put out by the likes of Facebook and Google. Insiders believe that digital companies are measuring cookies and email accounts, some of which are fake traffic. 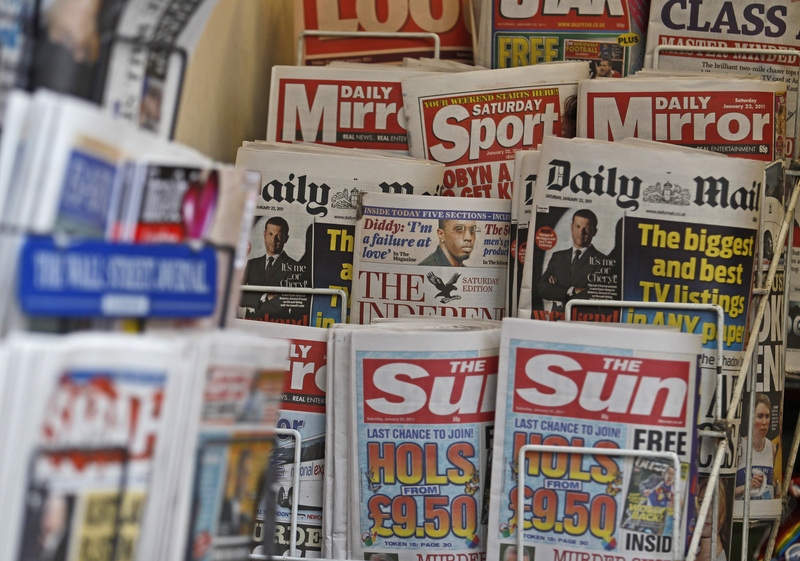 NMA chairman David Dinsmore said: “In an age when the measurement of some media is highly questionable, Pamco will keep newsbrands in top position when it comes to transparency. Of the 35,000 individual people surveyed, 5,000 of them agree to have their online reading habits monitored via computer software. Pamco says it can also cover more newsbrands than the NRS was able to. Comscore digital data continues to be used to inform the readership figure and a technical committee meets every week to review the data. If errors are found, Pamco says they will be reviewed and corrected. A Pamco spokesperson said: “It’s a big snapshot of what our nation’s reading habits are and is as accurate as anyone can get, in place of sitting on your shoulder and watching what you are reading. “We hope it will result in more confidence from advertisers. They can see more than they could before – they can drill down further to find more detail [about the readership]. “It’s important to have confidence in these things because there are concerns about data and metrics can be sliced and diced anyway you want. The industry wanted to put something together that the publishers and advertisers can have confidence in. Pamco chairman Simon Redican said the new readership measurement was a “huge step change” for the news publishing industry. He said: “I think it’s part of a bigger industry story. In the last few years the ‘proven media’ – the TV and radio companies, newspaper and magazines – have produced countless effectiveness evidence, countless return on investment evidence. “Lots of work has been done about the primacy of content to build your brand. I think Pamco is part of that story. “Advertising has gone too much down a short-term performance marketing rate. The consequences of that are that the cost and trust in advertising is declining – people don’t like getting ads fired at them everywhere they go on the internet. I hope you got paid for this puff piece.